Alberta Champions: Who, What and Why? It has been said that the benchmark of a great city is the quality of its people. 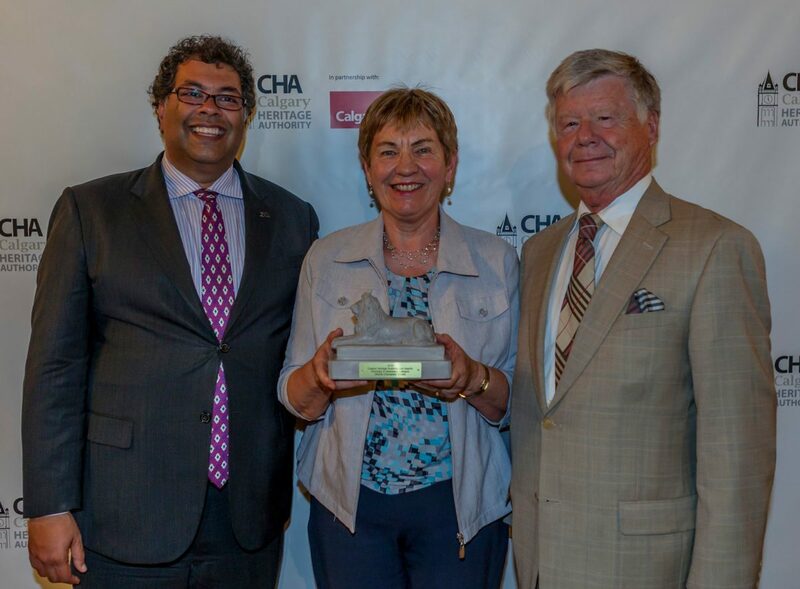 Calgary is an outstanding city, made even greater by the contributions of thousands of volunteers who participate in projects all over the city every year. In fact, these Calgarians are following in the footsteps of past citizens who laid the foundations of this great city. 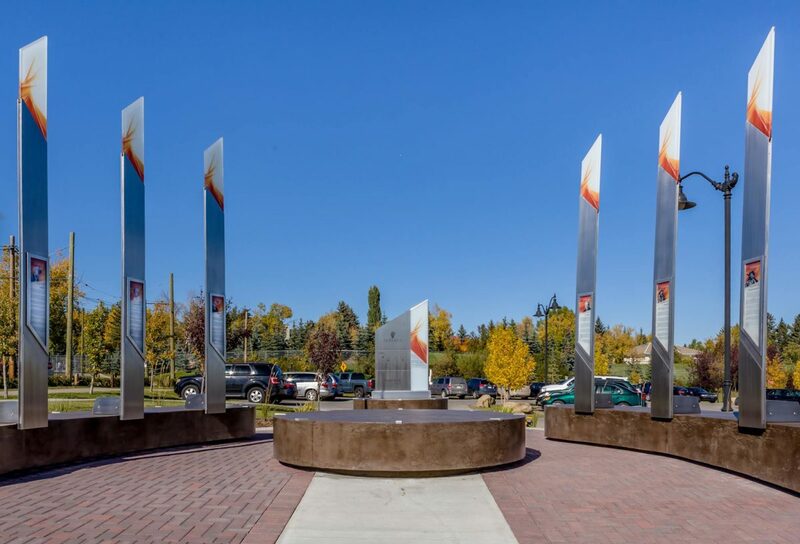 Some current leaders of the Calgary community saw a challenge in our community around a huge lack of recognition of past community leaders and philanthropists. They have decided it is time we put a face on leaders of the past and honour them appropriately as well. Alberta Champions is delighted to have been announced as a winner at the prestigious Lion Awards Gala presented by the Calgary Heritage Authority on July 28th. We were awarded the Lion in the area of Advocacy and Awareness. 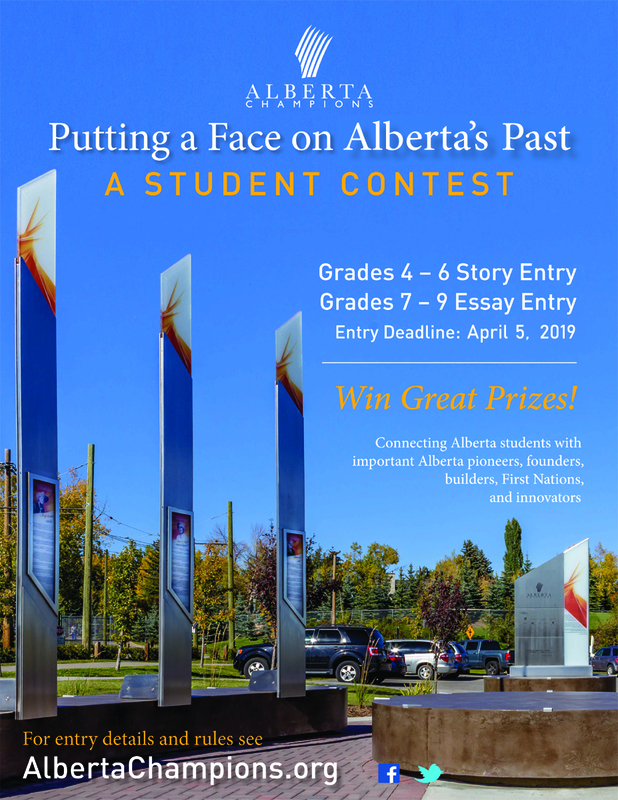 Because some schools are still on spring break, we have extended the entry deadline by one week, to FRIDAY April 12th. 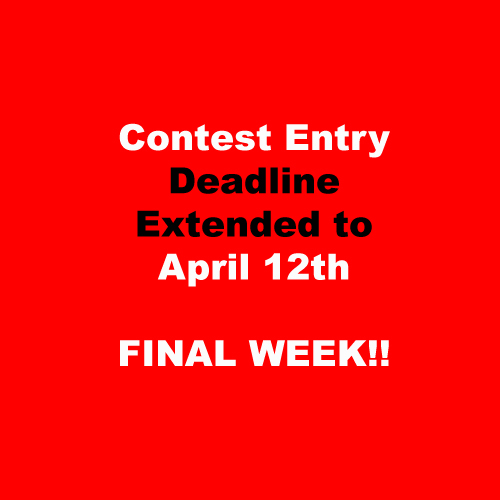 This is the Final Week for Entries! !